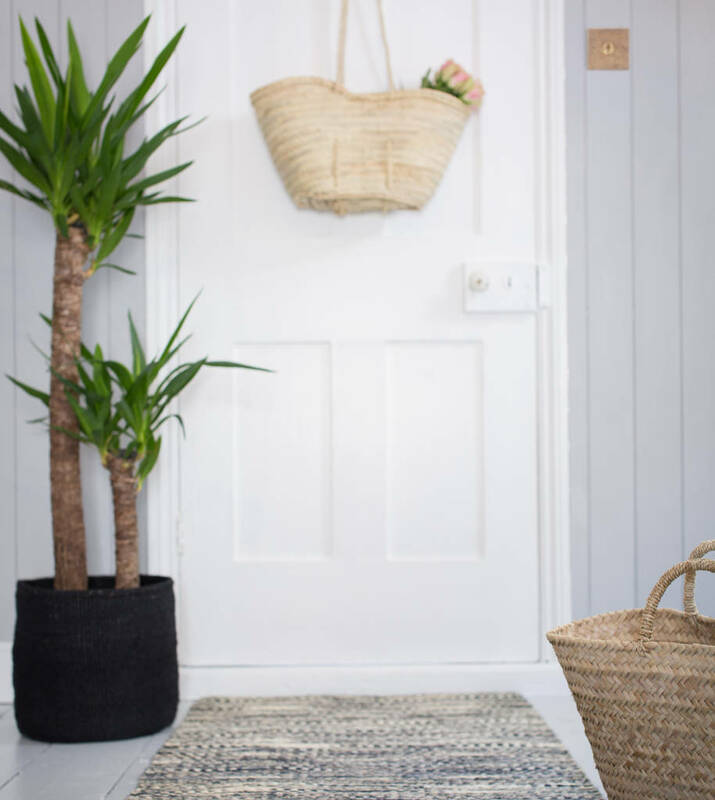 Black milulu grass woven into storage baskets for your home. 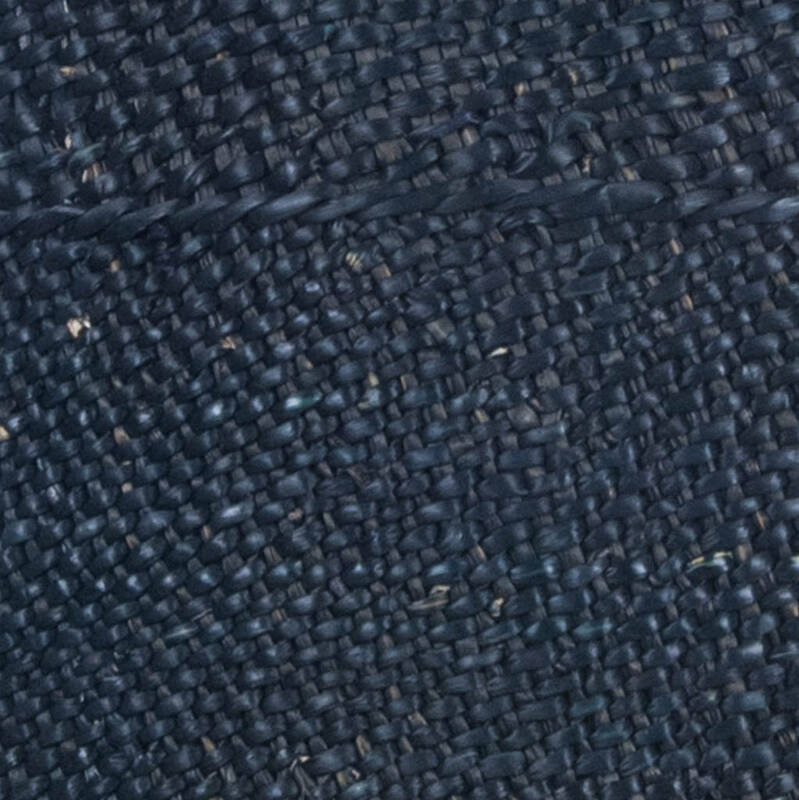 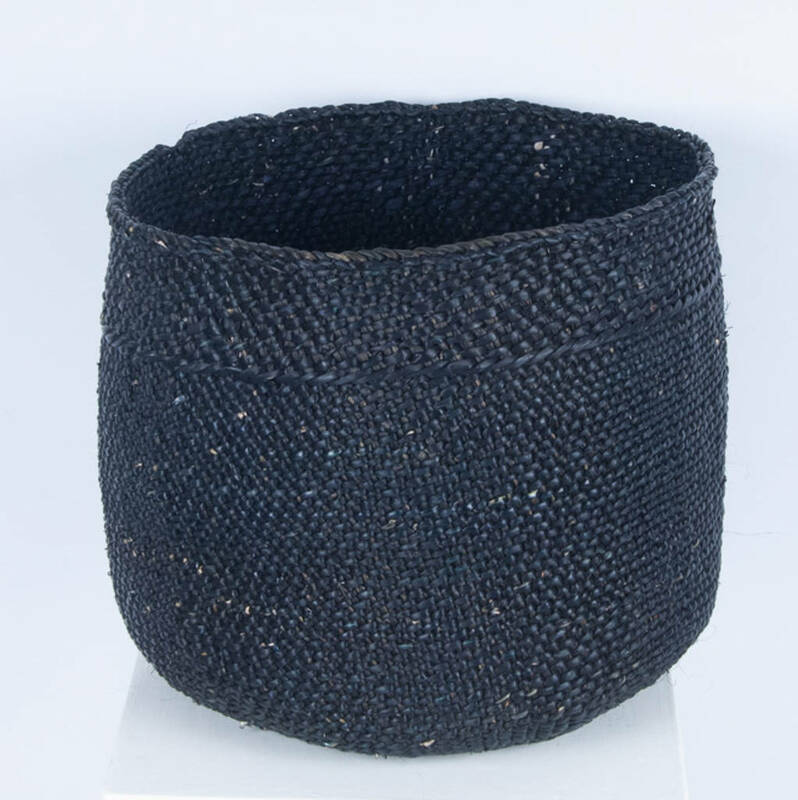 Woven by a skilled member of a thriving fairtrade cooperative in Tanzania. 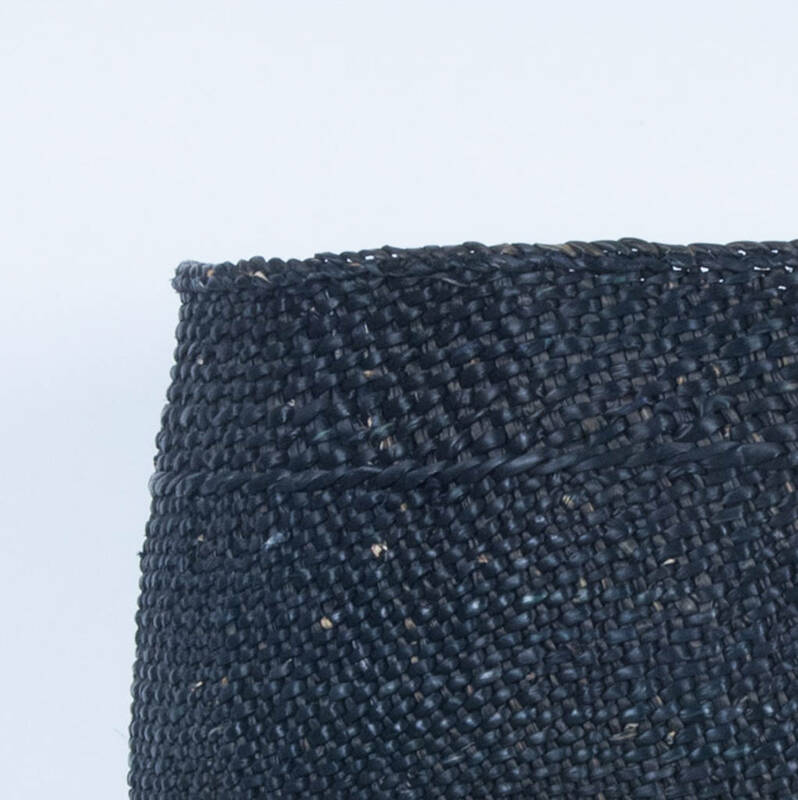 This basket was produced by a skilled weaver working in a cooperative of around 580 members. 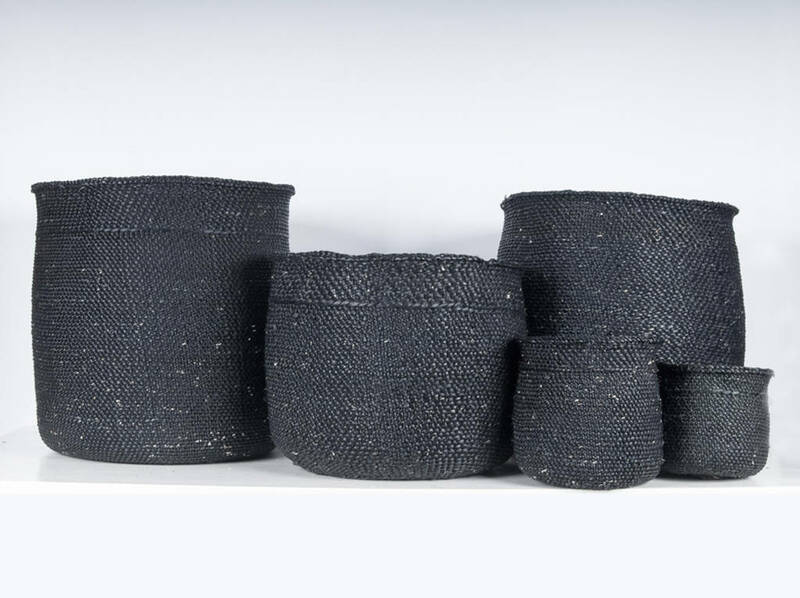 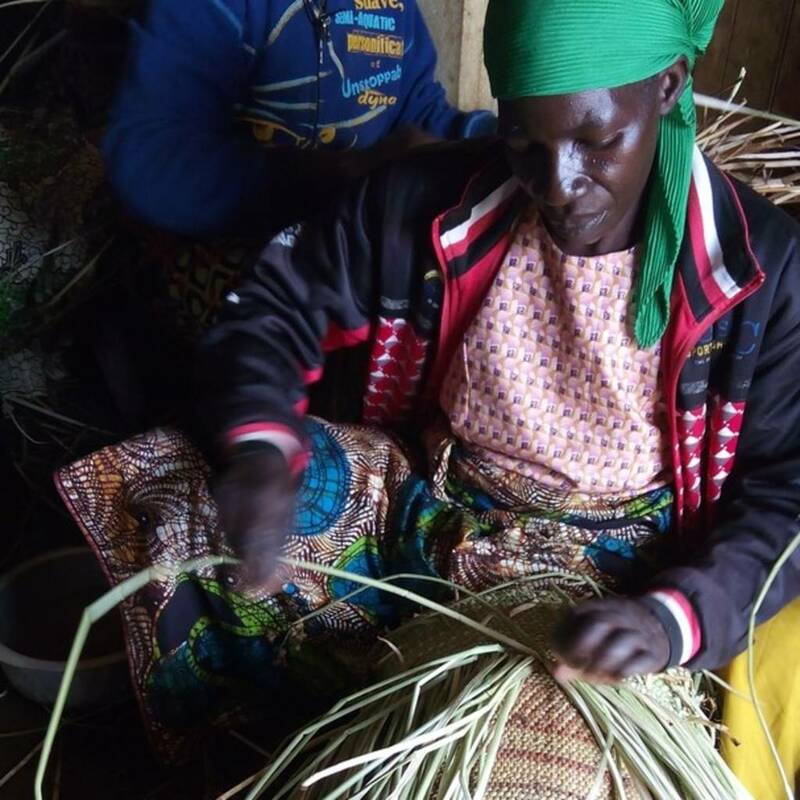 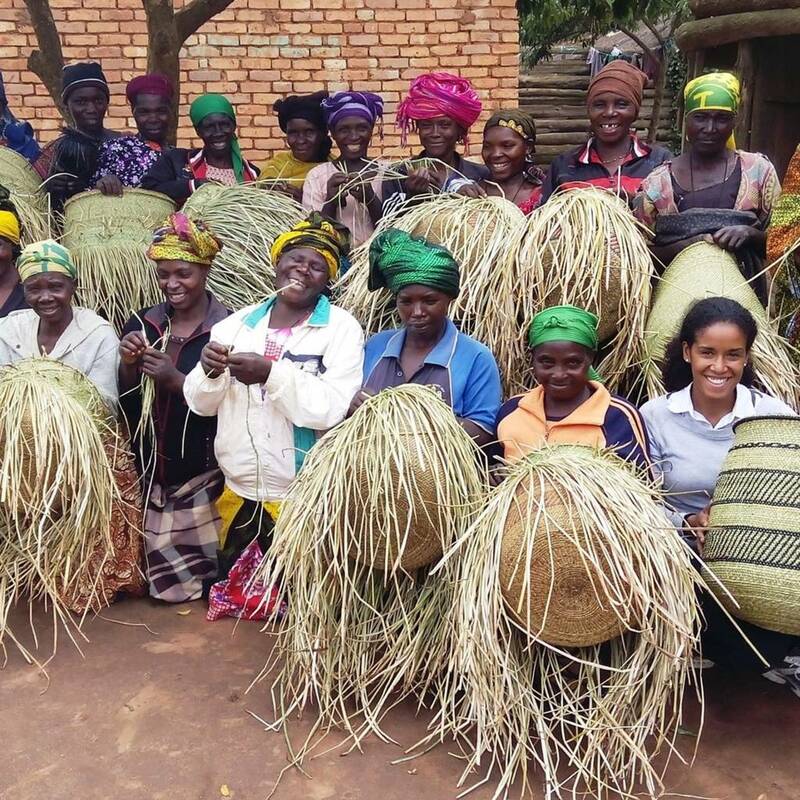 These ethical baskets are woven from milulu grass found in swamps and riverbeds, though many cooperatives grow their own reeds specifically for basket weaving. 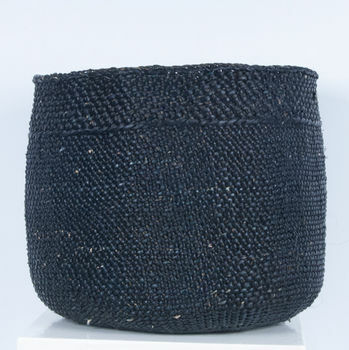 This product is dispatched to you by The Basket Room.